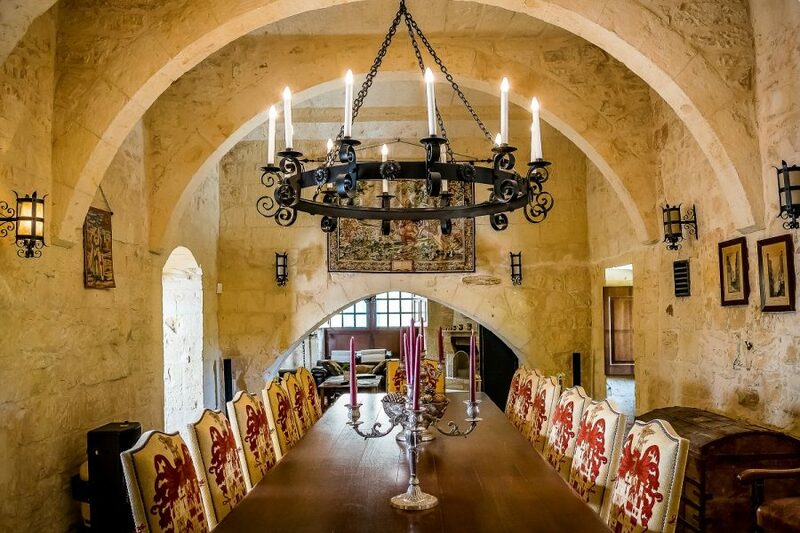 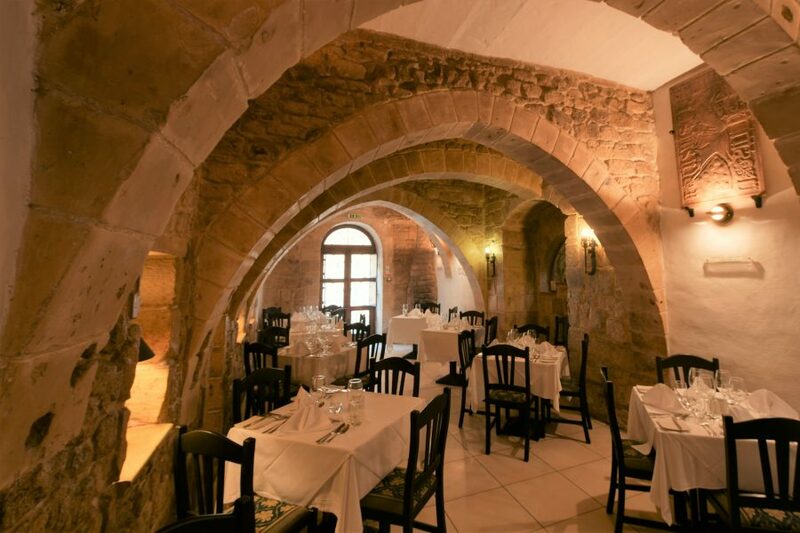 An original Norman residence, The Medina Restaurant is full of Romanesque features, allowing for a truly unique dining ambiance. 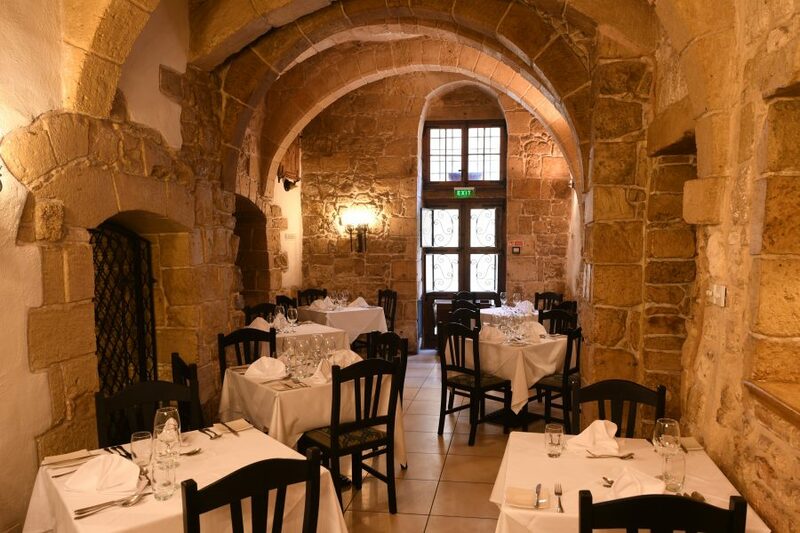 The honey-coloured stone walls with the prettiest internal courtyard and classic garden attributes instantly transfer you into another world.. 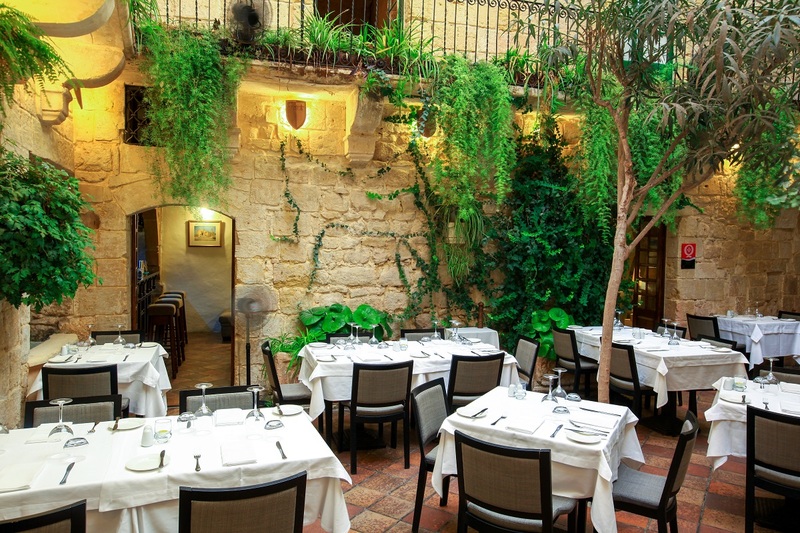 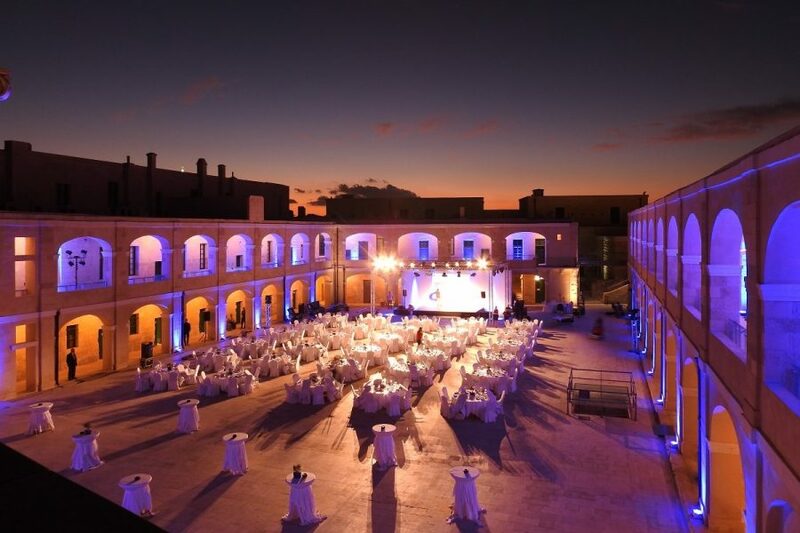 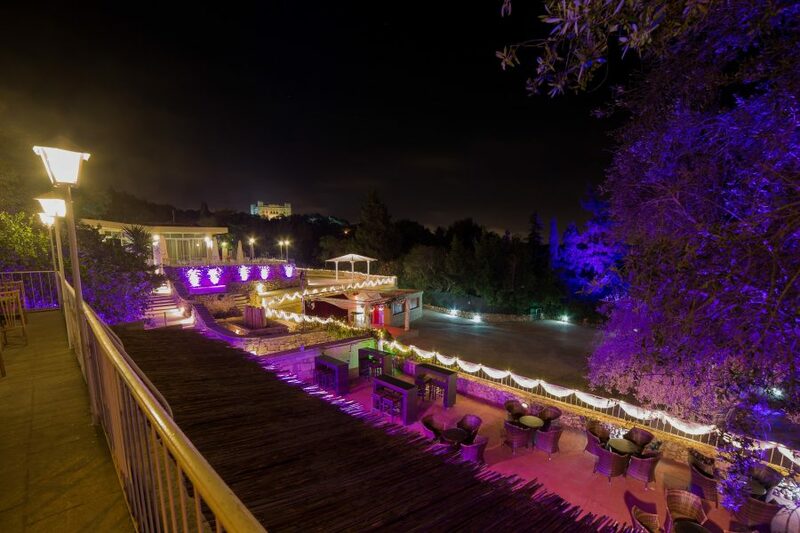 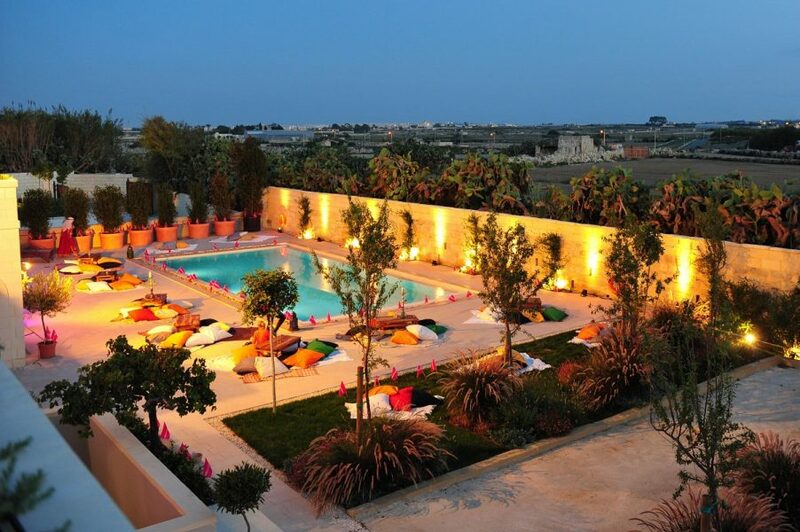 Lose yourself in all of Mdina’s tranquillity and dine in the romantic surroundings beneath the wild flowering Oleander tree in the vine-clustered courtyard during the summer, and by candlelight and an open log fireplace that keeps the restaurant warm and cosy during the winter months.